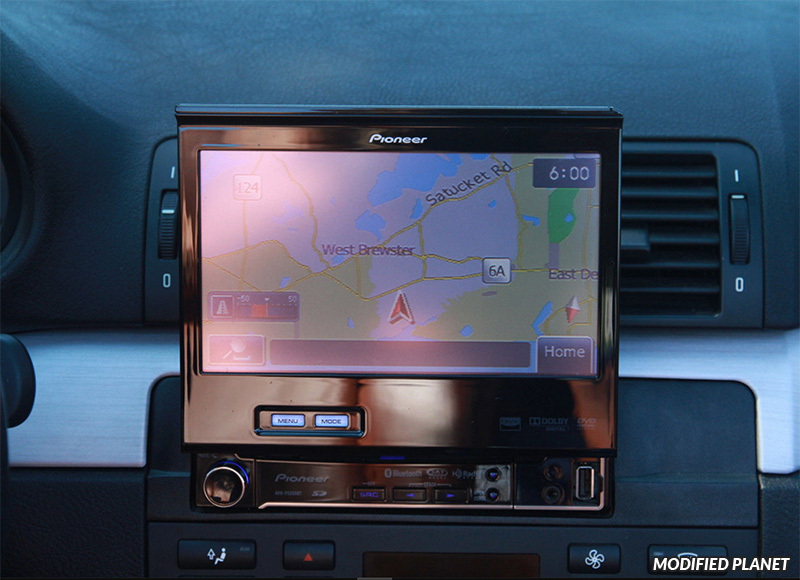 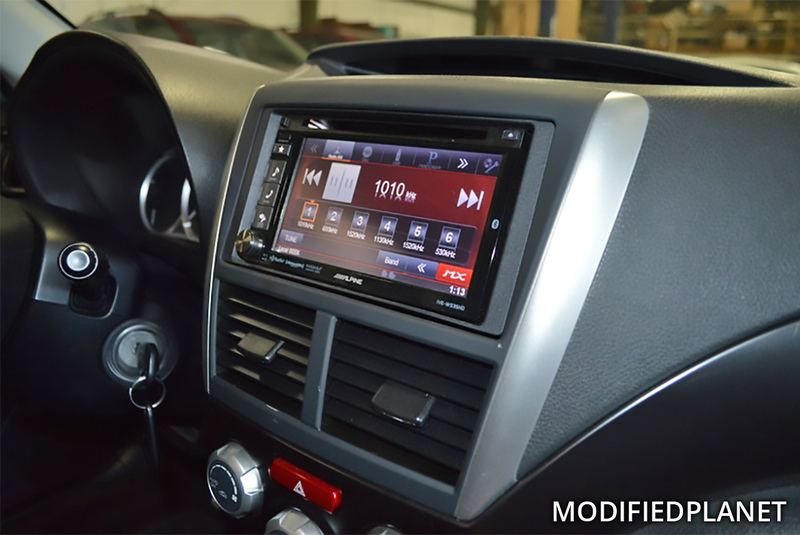 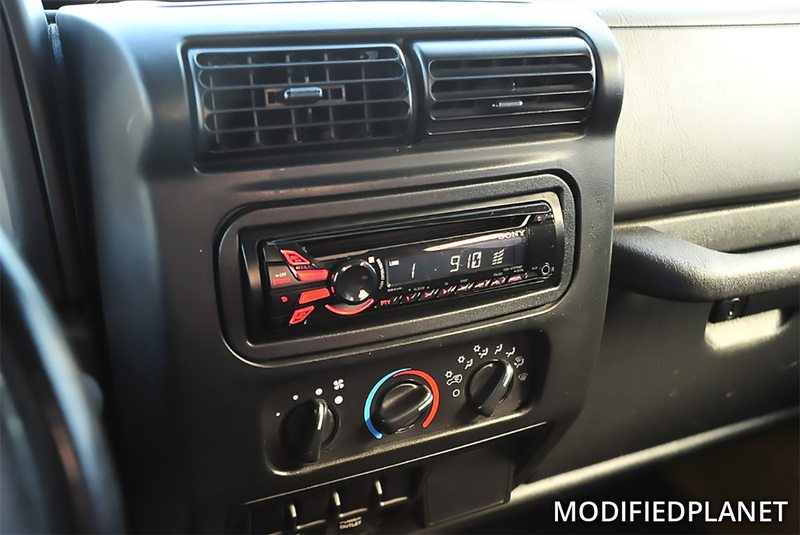 Modified 1998 Toyota Supra Turbo featuring a Pioneer P8400BH DVD Receiver. 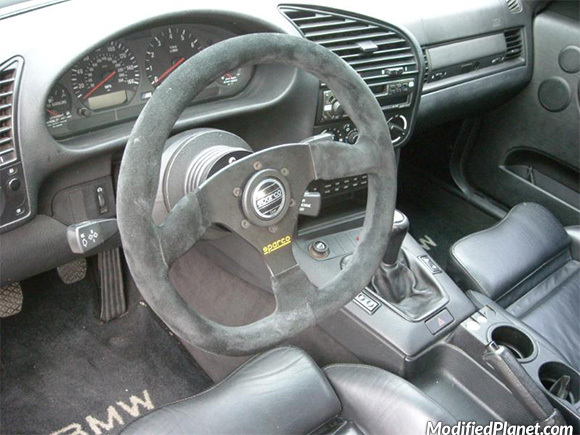 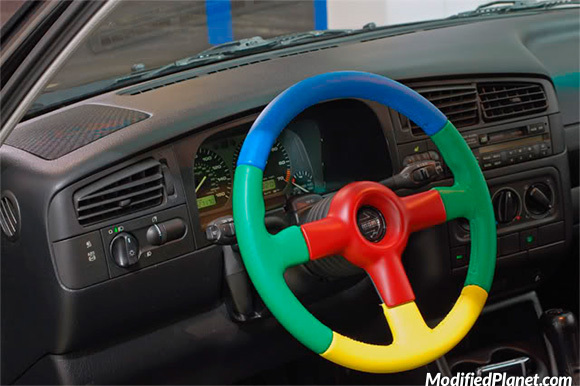 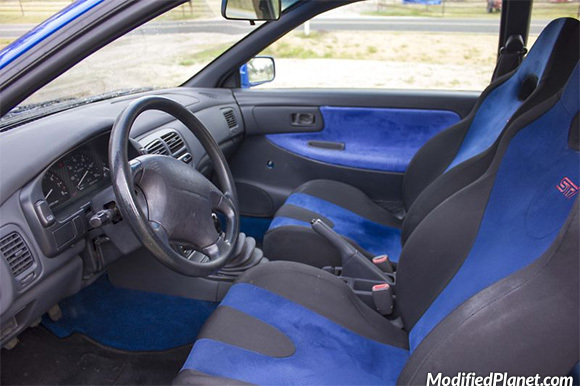 Modified 1995 BMW M3 interior featuring a Sparco L36 330mm black suede steering wheel. 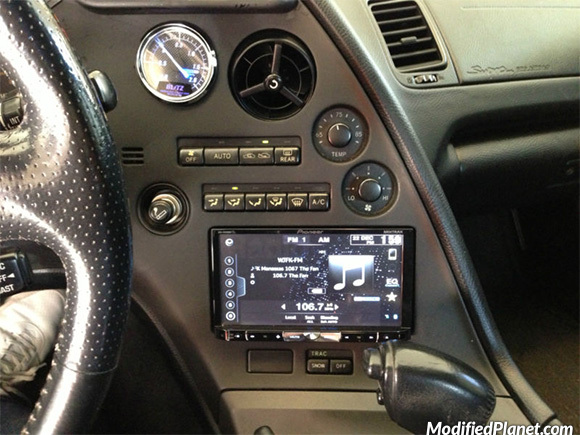 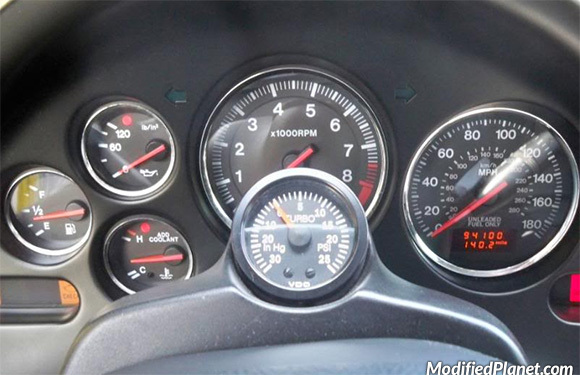 Modified 1994 Mazda RX7 Turbo featuring a Autometer steering column gauge pod and VDO boost gauge.